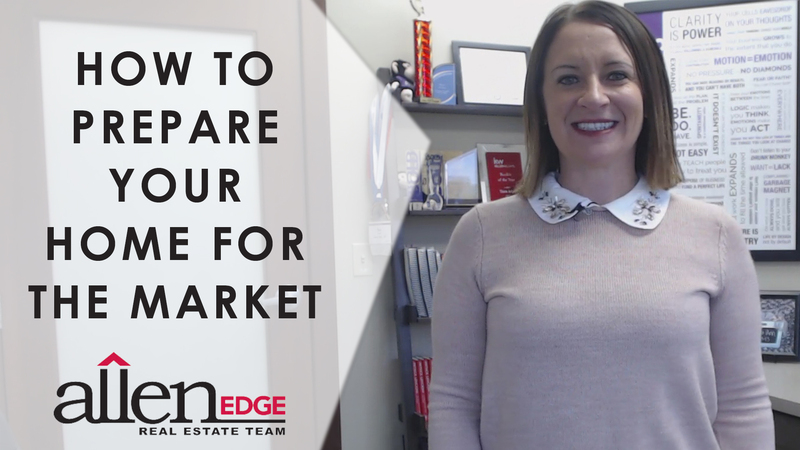 Preparing your home for the market can be much easier if you follow just three simple steps. 1. Clean, declutter, and depersonalize. When it comes to selling, less is more. Go ahead and start packing away anything you don’t use from day to day, as well as anything that might distract the buyer from viewing your home as a clean slate. 2. Make repairs. If there are any repairs or home maintenance tasks that you’ve been putting off, now is the time to take care of them. The goal of preparing your home for sale is to remove any possible objections a buyer might raise so that you can sell quickly and for top dollar. 3. Improve your curb appeal. Mowing the lawn, sprucing up the landscaping, and adding fresh mulch can all go a long way in making sure buyers have a positive first impression of your home. The goal of preparing your home for sale is to remove any possible objections a buyer might raise so that you can sell quickly and for top dollar. We would be happy to help you with making this a reality for your listing.